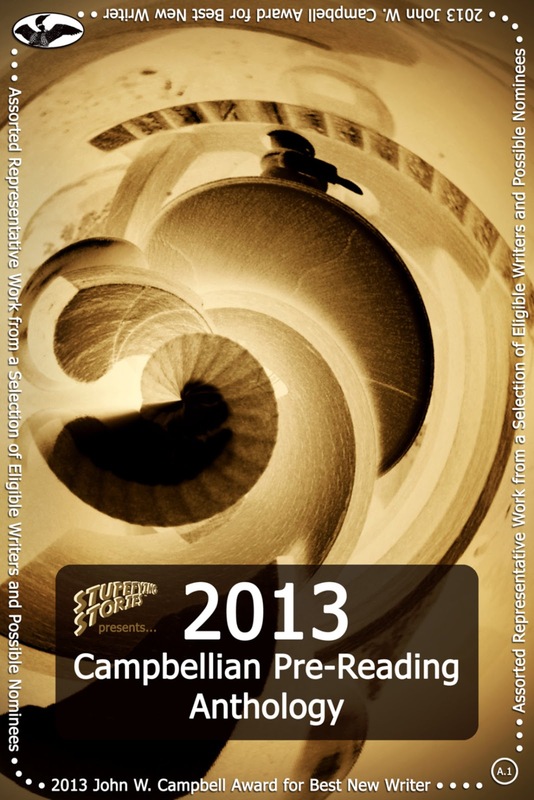 If you are at all interested in good writing or genre fiction, check out Stupefying Stories’ “The 2013 Campbellian Pre-Reading Anthology.” The name is a bit of a mouthful but get past that and you are in for a treat. This collection contains 80 short stories by authors eligible for this year’s John W. Campbell Award for Best New Writer award, and all free free free. Limited time offer, get yours today!